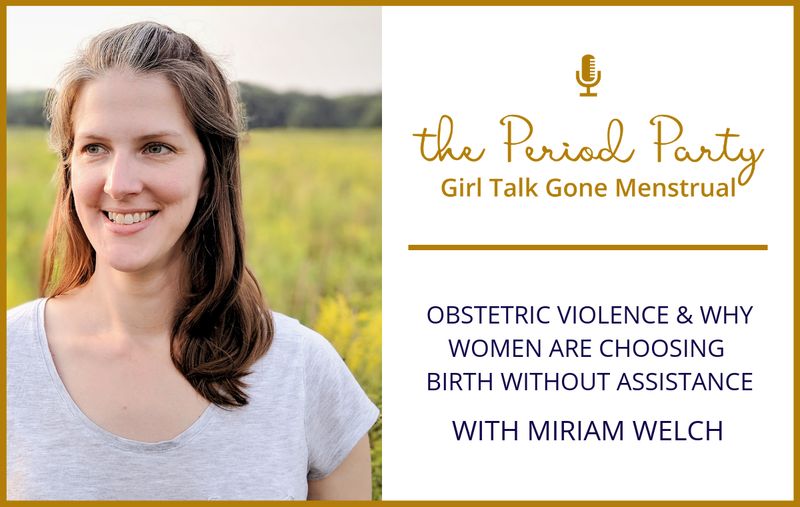 Miriam Welch is a birth doula and a childbirth educator who serves women and families in the Youngstown Ohio area. She is an advocate for women’s health and offers prenatal and postpartum support along with childbirth education classes. 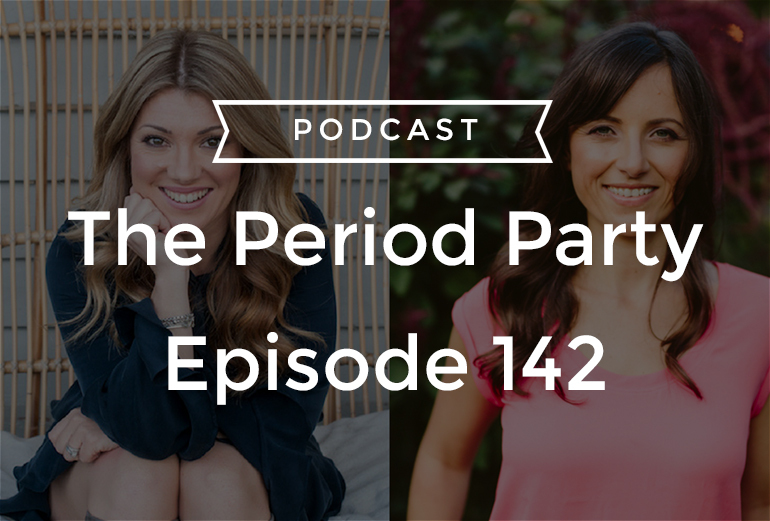 In this episode, we talk about how the paternalistic medical culture affects women and childbirth, what obstetric violence looks like, the disempowering messages sent to women by the medical community, why women are opting for free birth, and so much more!